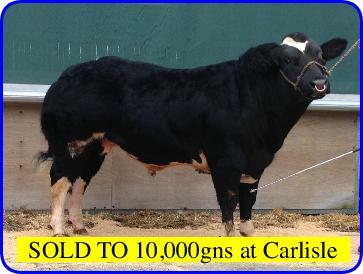 The PENDLE Herd will be offering two young bulls for sale at the upcoming Society sale to be held at Carlisle on Friday 26th January. 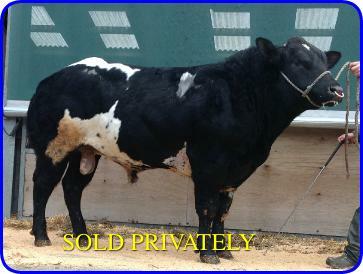 Click on their photograghs below for a full pedigree and further information. The herd is accredited for Johnes (risk level 1), Lepto and BVD and carries high herd health status. The PENDLE herd is in a 4 year testing area for TB with a whole herd clear test January 8th 2015.